I hope to identify possible interventions that could bridge the gap in translating extant research findings on effective learning into classroom practice. 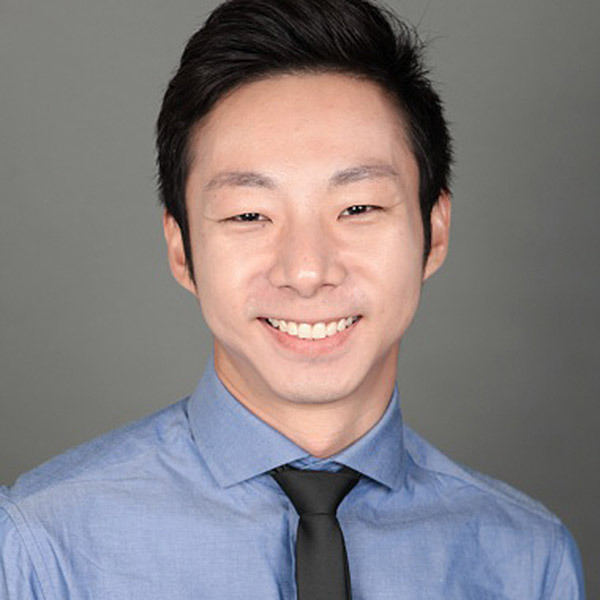 Darren Yeo is originally from Singapore and completed his B.Soc.Sci. in Psychology from National University of Singapore. He then taught in a public elementary school in Singapore for three years and worked as an author for math textbooks used in Singapore and the U.S. With an interest in switching to a research career in cognitive psychology focused on how people learn, he applied to the interdisciplinary Child Studies Program so that he could tailor his curriculum to gain relevant research experience, skills, and knowledge to enhance his competitiveness for doctoral programs. During my time in the Child Studies Program, I worked in two distinct but complementary ? Dr. Lisa Fazio's lab in memory and learning, as well as Dr. Gavin Price's Cognitive and Educational Neuroscience Lab (CENLAB). Dr. Lisa Fazio?s lab examines how people best learn information, either on their own or in a classroom setting, with a particular focus on math. The CENLAB is interested in the neural correlates of numerical processing and their relationship to math competence. For my Ph.D., I will be continuing at Vanderbilt, working under Dr. Price in the CENLAB. Ultimately, I hope to identify possible interventions that could have an enduring impact on learners at both the behavioral level and neural levels and bridge the gap in translating extant research findings on effective learning into classroom practice.